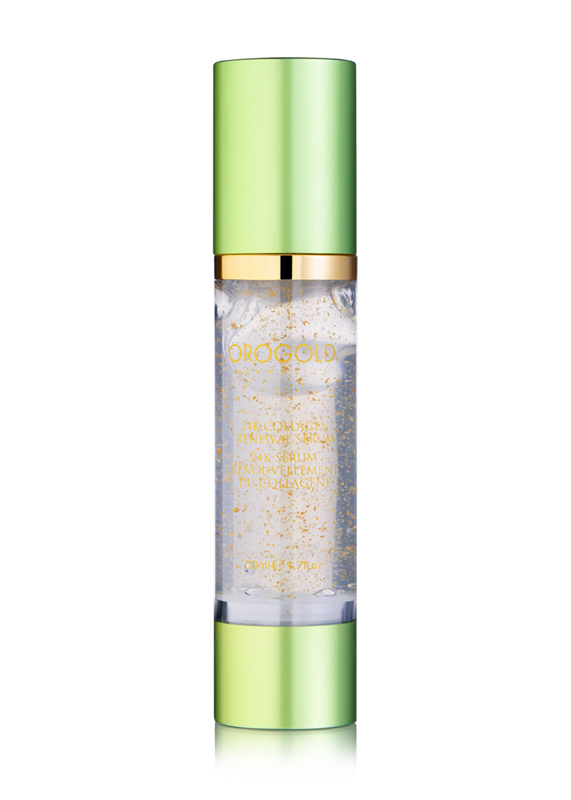 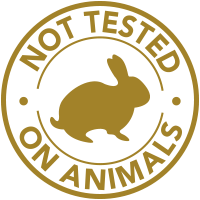 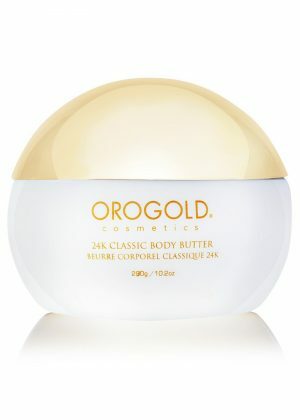 OROGOLD’S 24K Golden Body Butter is made with nature’s best moisturizer – Shea Butter. 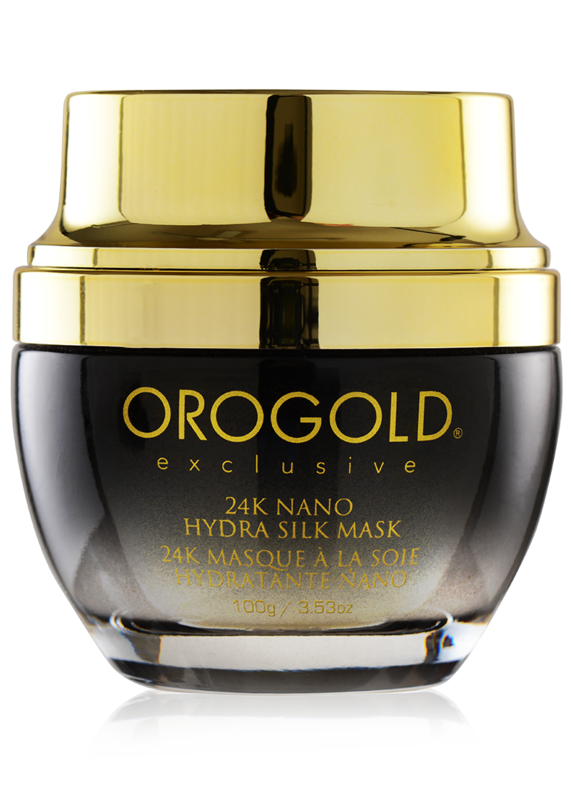 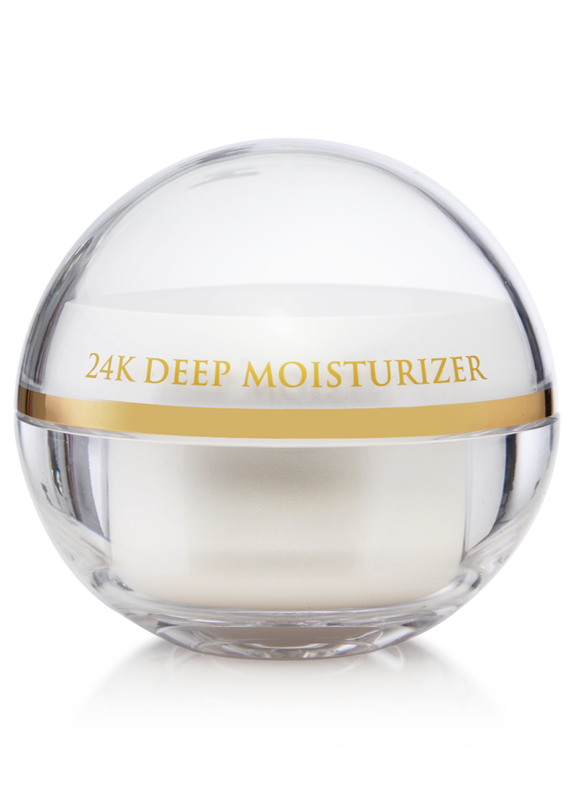 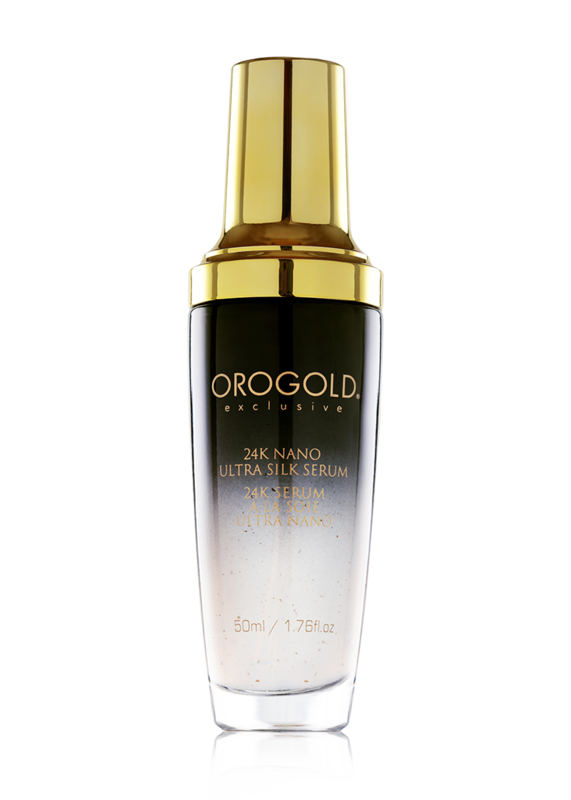 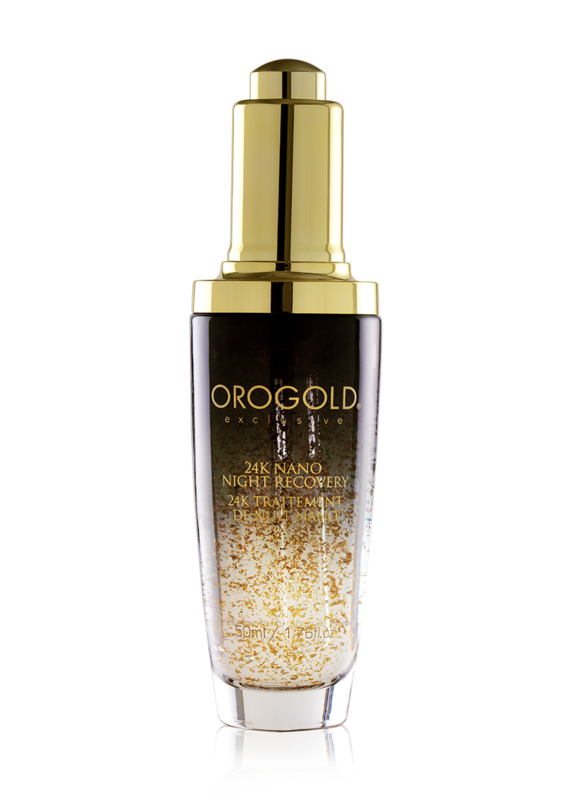 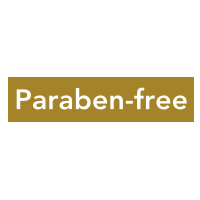 The magnificent blend of 24 karat gold and Shea butter helps reduce signs of aging while adding deep moisture and protection to the skin. 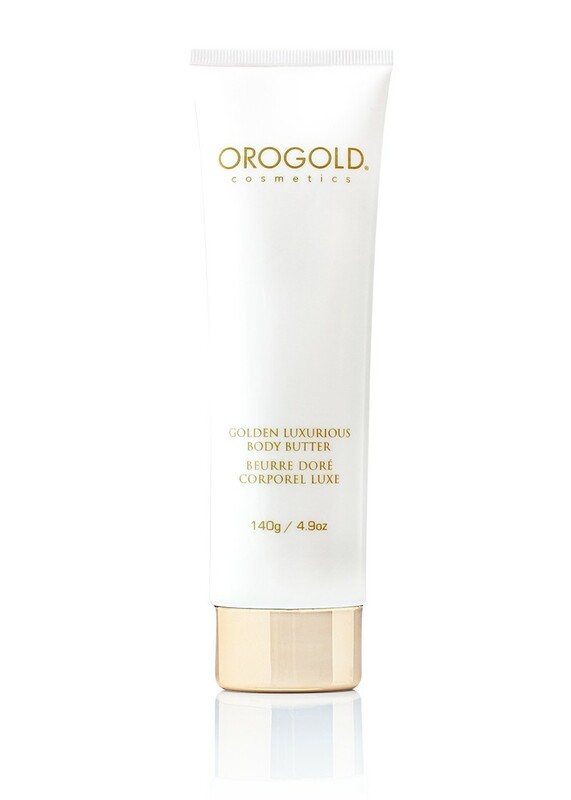 Our rich body butter transcends a new kind of softness to the body including elbows, knees, heels leaving your skin feeling silky smooth and hydrated all day. 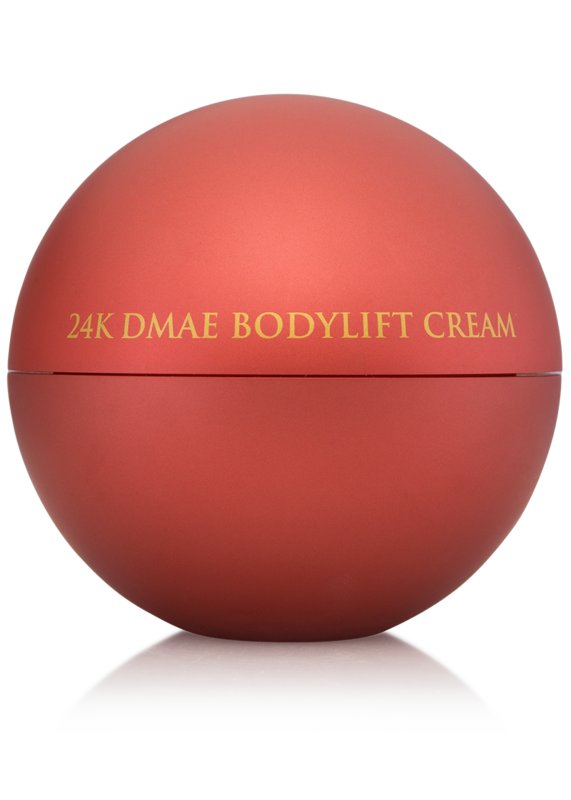 Apply Body Butter generously to clean, dry skin until completely absorbed.